‘We first met quite a few years ago through mutual friends and we soon discovered that we had similar tastes and a love for vintage items. 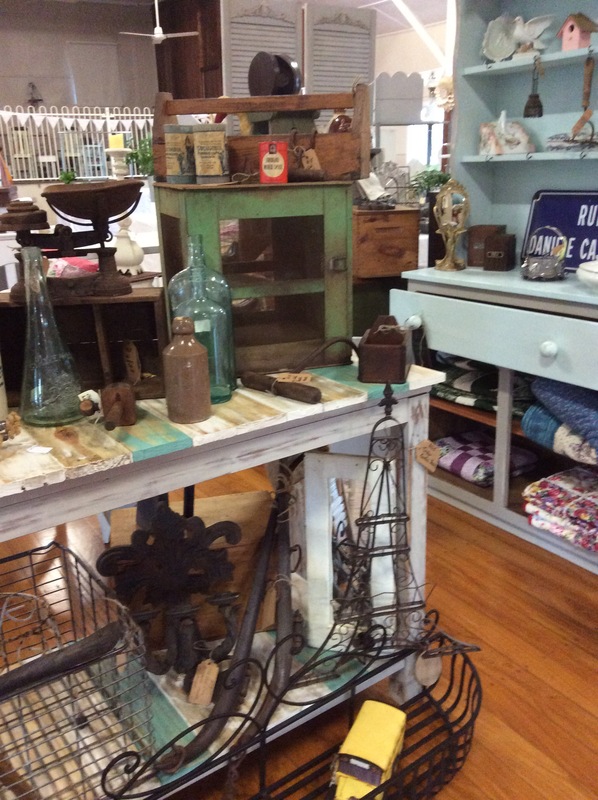 We started op shopping together, going to markets and antique shows and picking up some great items along the way. Amongst our treasures we began collecting tapestries to make cushions for our homes. Joci was about to embark on a trip to NZ and was inspired to create a travel bag and just like that Patches of Steel was born. 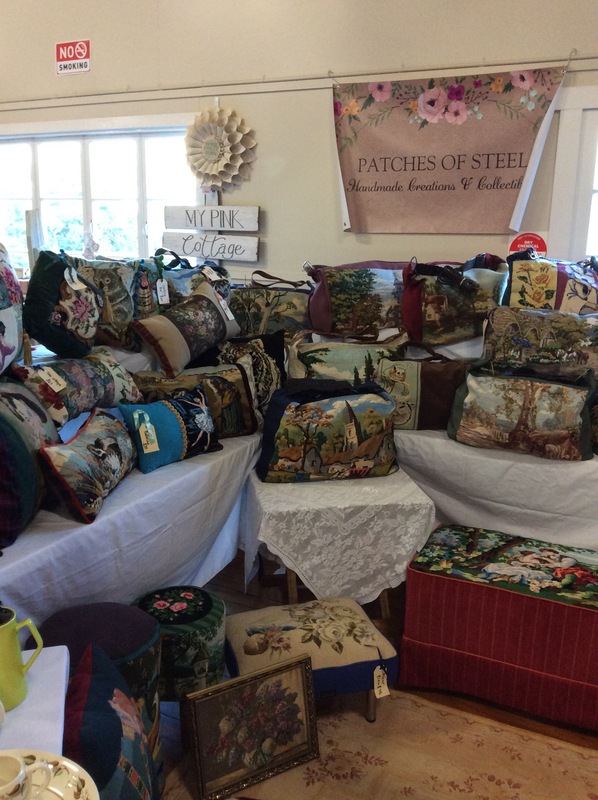 We are both now making travel bags, market bags, handbags and cushions and we send them all over the world. So exciting. These two ladies are very passionate about, up-cycling and re-cycling. All of their creations are are made by reworking items that others have discarded or have been lost and forgotten. Come and say hello at the Brocante on Sunday 19th November. Canungra school of Arts Hall, CANUNGRA. Well…..this happened a couple of weeks ago…. …our second Brocante gets underway…so many treasures…so many lovely people. What a fabulous event and so many gorgeous people came to visit us. Thank you, Thank you, Thank you. Now for the next one…. Seeking out fabulous makers and collectors was a bit of a daunting task. Scared of being rejected but contacting and asking them anyway. Such a favourable response from everyone was met with a sigh of relief I can tell you…. 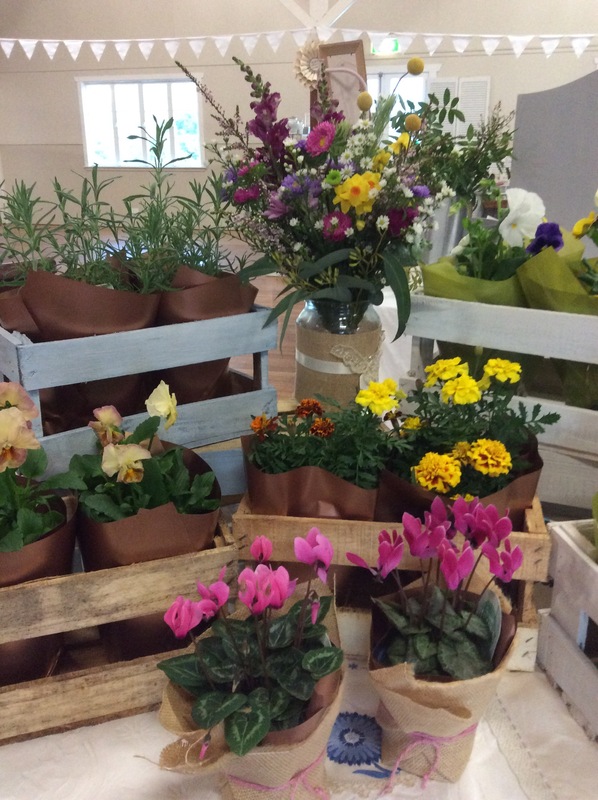 the country hall was booked, exhibitors in place….. What was I worried about? You know those thoughts that can worry you, wake you up at night. Would anyone come? Did we do enough advertising? I also had a stall myself so consequently I didn’t take many photos. I did organise for someone to take it over for me but that was a bit of a disaster. Anyway, I decided then and there that I would not take up another space for future events. I wanted to talk to people and take more pics instead. 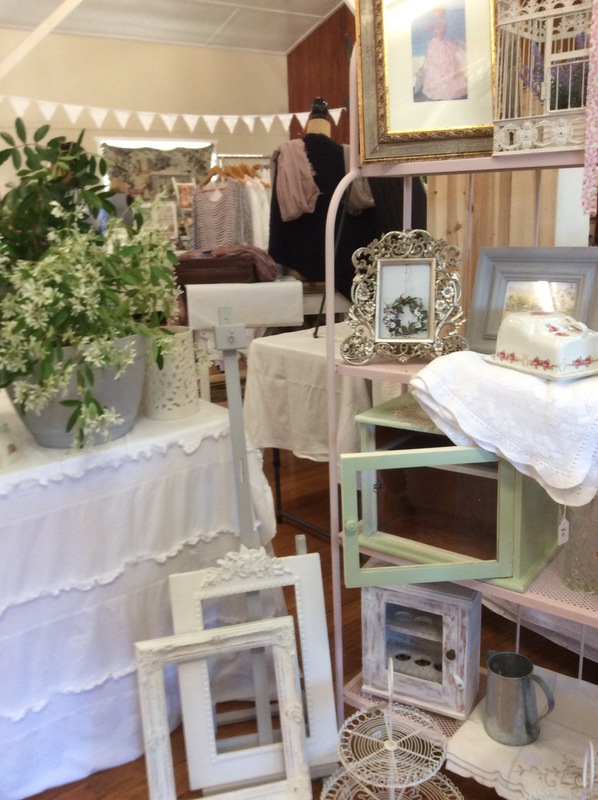 How this Brocante came to be…. 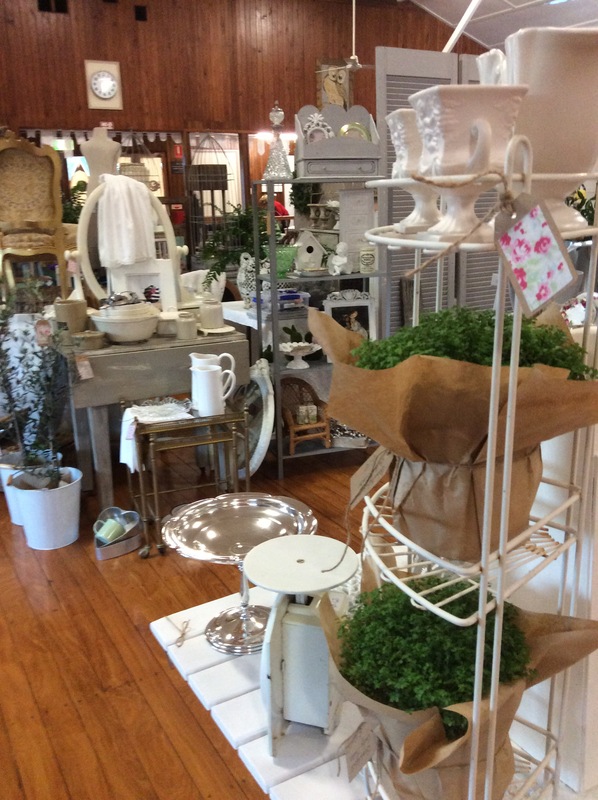 June 8, 2017 November 12, 2018 2 Comments on How this Brocante came to be…. I have always loved markets and enjoy the thrill of finding that special piece. A bit of rummaging through (especially through vintage) is good for the soul and has a sense of achievement when I find something for me to add to a collection. Over the years I have been a market stallholder myself, so I understand the wants, needs and challenges and the difference between a good market and a bad one. I was fortunate to spend a few months overseas last year, most of it with family in the rural countryside in Suffolk n the UK. 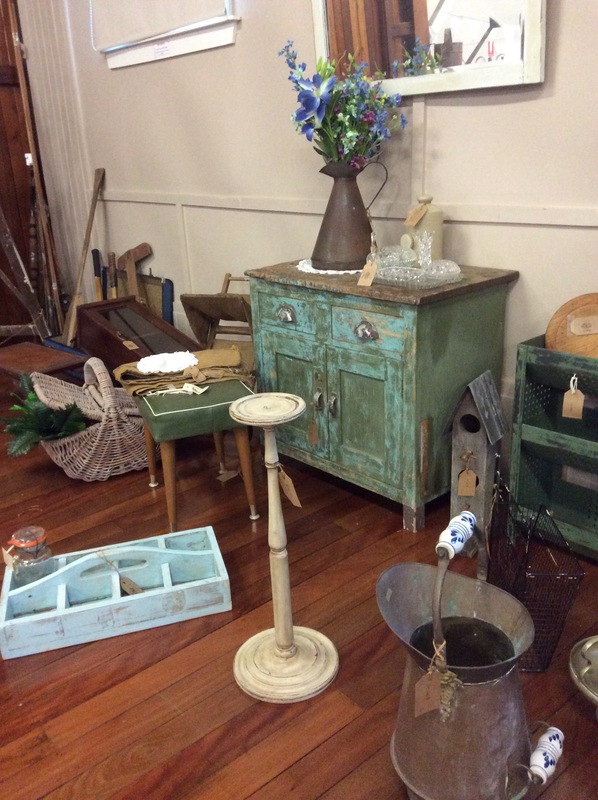 I knew the Country Brocante was on in Midhurst in June and longed to attend this event. I secretly made sure we were still there around that date. No point in telling hubby too much in advance! I absolutely loved this event. The way the spaces were styled just made me want to buy everything at every stall. Such refreshing spaces almost like little rooms and each one was different and ever so enticing. 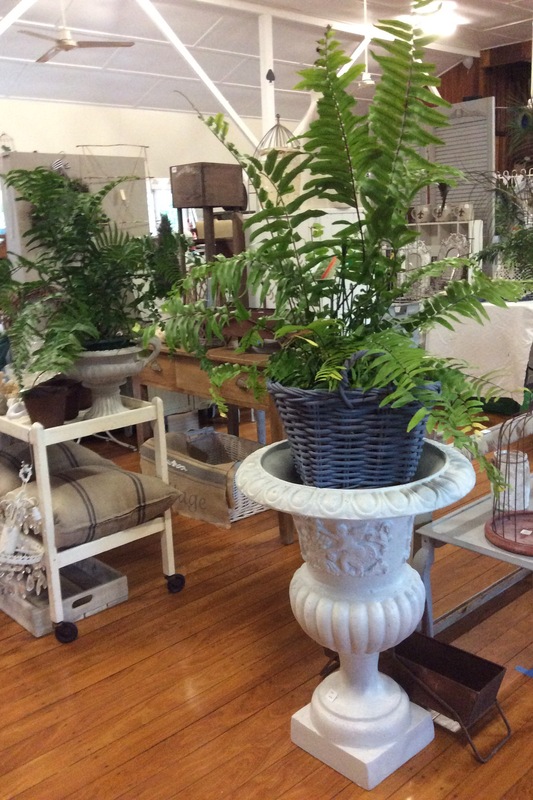 So many treasures and fabulous finds for everyone. Needless to say I didn’t take too many pics that day. I think I was walking around just stunned as there was beauty everywhere and buckets of beautiful fresh flowers adding to the atmosphere. I met Lucy and she is such a welcoming and friendly person and I was immediately inspired by her enthusiasm and insight. You must follow her on Instagram. Her Country Brocante is huge and jam-packed full of loveliness and styling inspiration. Don’t get me started on the venue…..
After I returned home and feeling so inspired and totally captured by Lucy’s vision I knew I had to try and create an event in the countryside that was something special that people wanted to come to. 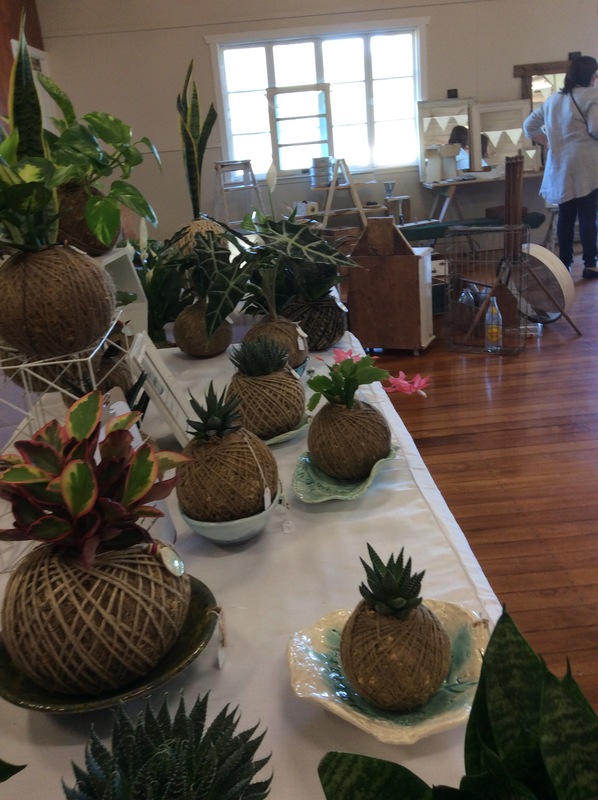 An event that would bring business to Canungra and an event that helps makers and collectors showcase and sell their beautiful wares. Of course it has to be an Aussie version because we can’t just pop over to France in the weekend to collect old French treasures. However…… we do have access to gorgeous vintage pieces right here and we have do have some of the most amazing makers. My next step was to find amazing vintage sellers out there. People who collect and up-cycle, make vintage style beauties, paint vintage furniture. Makers who create fresh and new gorgeous homewares. Apart from the couple of people who approached me the majority of exhibitors were friends I already knew or had been following on Instagram and I could see their wares and sense of styling. I had to start somewhere! The setting for this event is in a hall in the small historical country town of Canungra. A two minute walk and you are in the main street and close by an ATM which can be important! We hold two events a year. A Brocante in June and then one again in November. Anyway, that’s how this event began and hope to see you there one day. What is this all about……. ?